KBB.com Brand Image Awards. Only 107,731 Miles! Scores 28 Highway MPG and 20 City MPG! 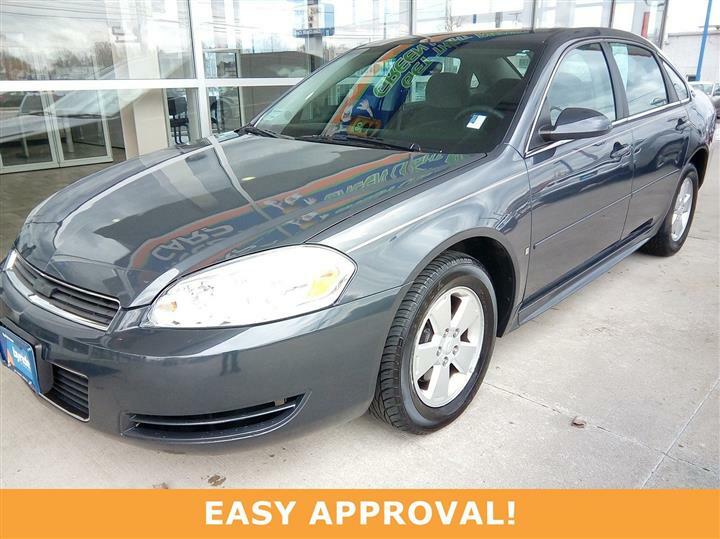 This Ford Fusion delivers a Gas I4 2.3L/140 engine powering this Automatic transmission. 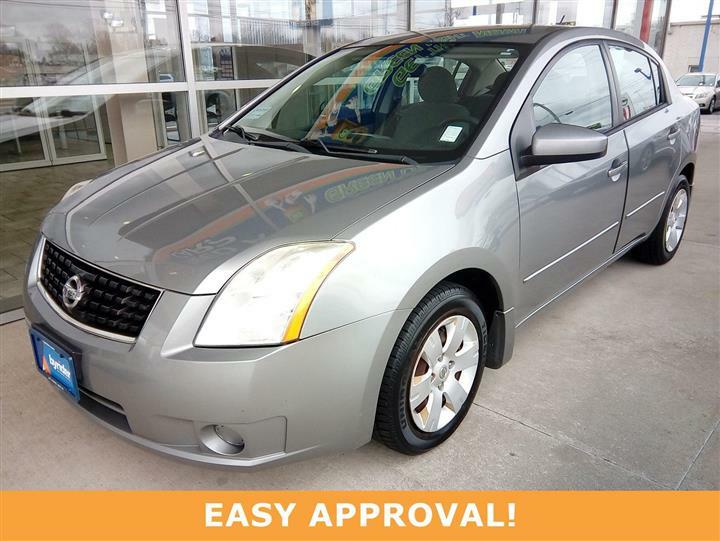 Variable assist pwr steering, Tire pressure monitoring system, Tilt/telescopic steering column. 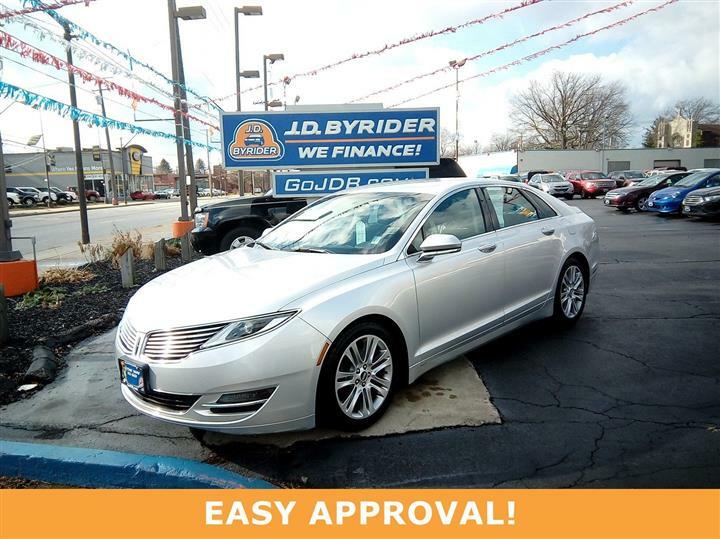 Stop by JD Byrider-OH127 located at 5941 West Central Avenue, Toledo, OH 43615 for a quick visit and a great vehicle!